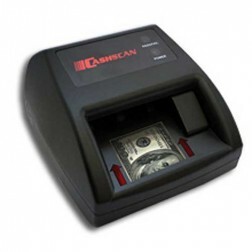 Cash Currency Counters are advisable for any business or institution including retail, hospitality, government, and financial. 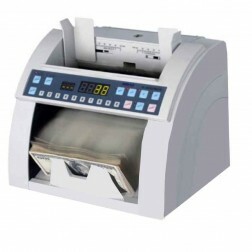 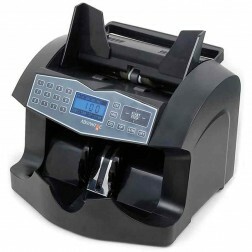 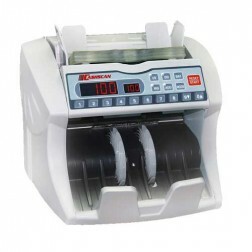 Cash counting machines are budget friendly machines that are reliable, compact and easy to use and save valuable hours normally spent counting money by hand. 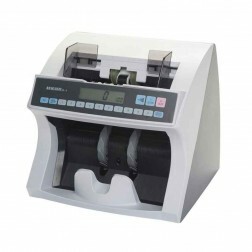 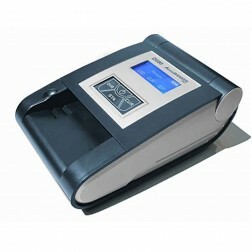 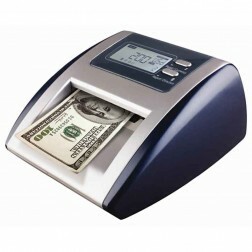 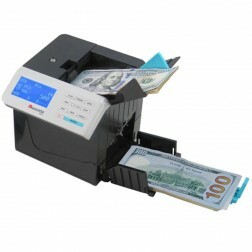 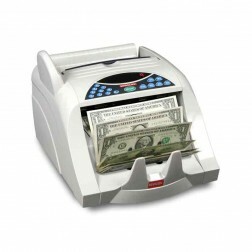 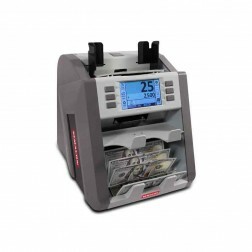 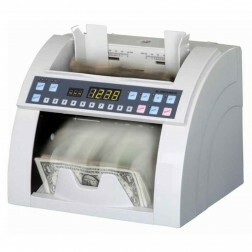 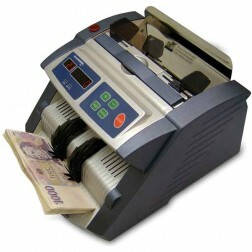 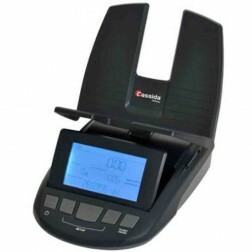 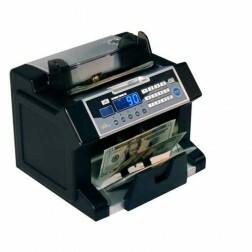 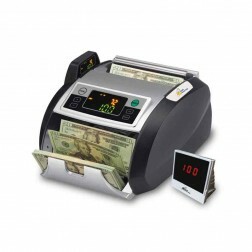 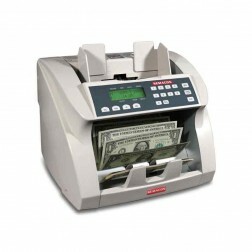 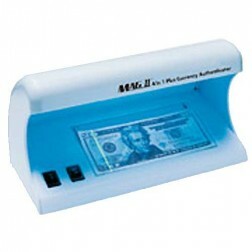 An assortment of cash currency counters are suitable for any financial task. 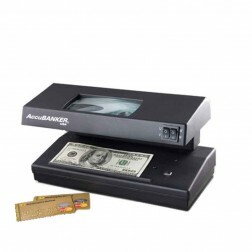 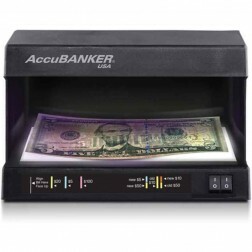 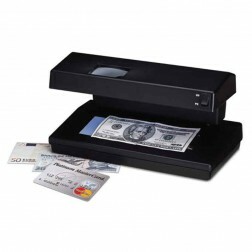 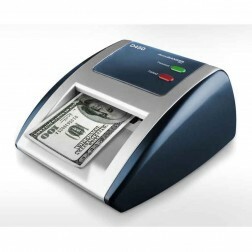 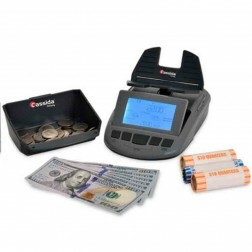 Our cash currency counters range from single bill counters to multiple denomination counters with comprehensive counterfeit detection features including ultraviolet, infrared, and magnetic detection. 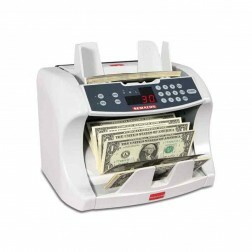 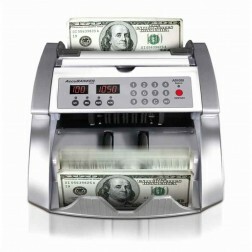 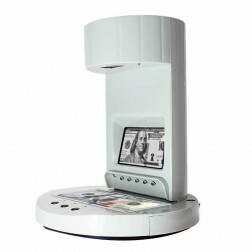 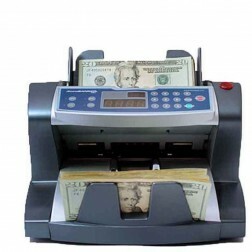 Read More Cash Currency counting machines that scan and count mixed currency are sure to save you time and money by improving efficiency.